Nobody likes falling on concrete, and exposed aggregate provides extra traction for every slippery situation. 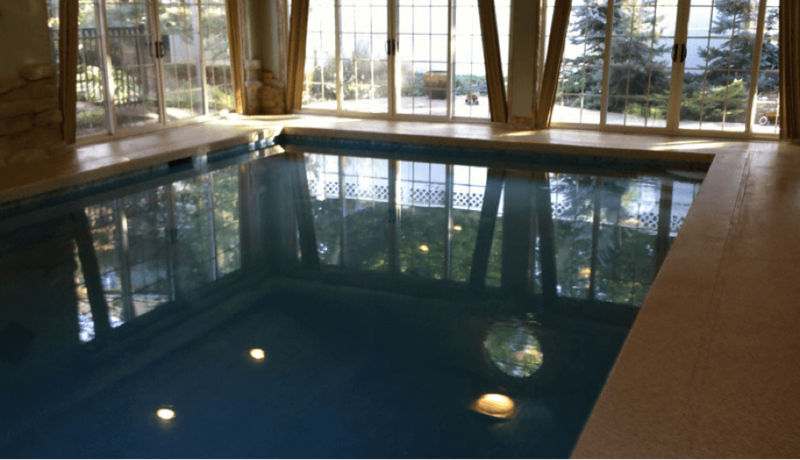 This rough surface exposes smooth rocks in the concrete, and adds safety to your patio or pool deck. The colors and textures of aggregate create some unique variations for your outdoor living space. This type of concrete is great for anyone with kids who are full of energy, but lacking in coordination. You can breathe a little easier knowing your children are safe for every cannonball contest. Anyone who puts looks and durability first will be happy with a polished concrete outdoor surface. Polishing your concrete fills the microscopic pores that lurk below the ground, giving you a waterproof and resilient floor. Even better, you can choose your sheen level to customize the perfect look for your outdoor living area. Polished concrete never has to be waxed or coated, so the stage for barbeques, picnics and pool parties is set for years to come. Cleaning the pool deck is a necessary evil, but polished concrete is smooth and seamless for easy maintenance. Want to give your concrete a custom finish that fascinates anyone who sets eyes on it? 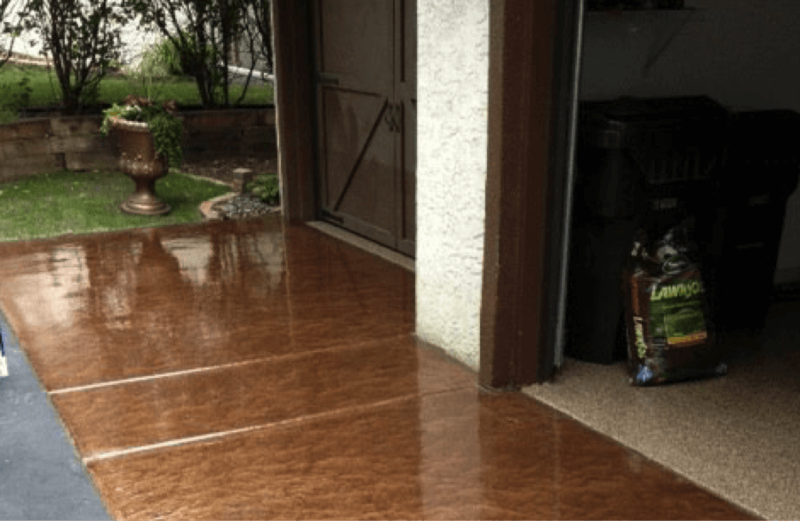 Stained concrete can mimic the look of wood, stone, marble and other materials, and transforms a patio from a simple living space to a grand stage for life. 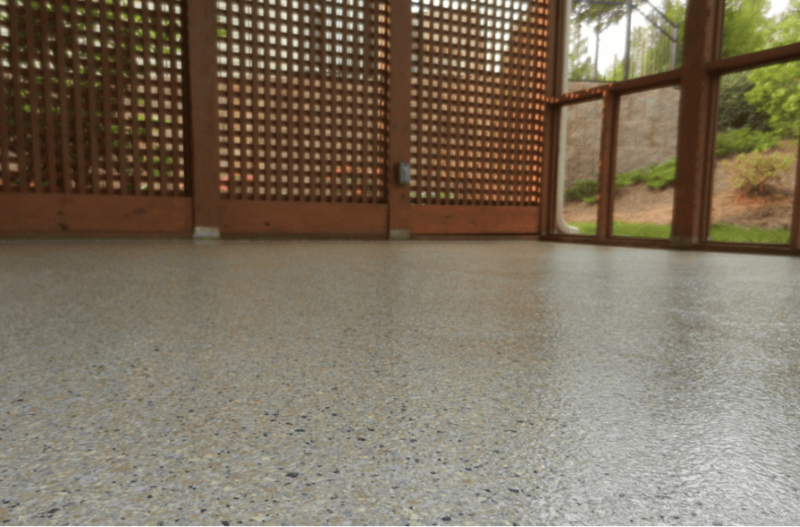 The customizability of stained concrete is unparalleled, and nearly any look you dream of is possible to create. Patio furniture can be an eyesore if it clashes with the floor below, but polishing gives you the freedom to complement its style. Break out the flip-flops and get set for summer fun on a stunning surface. The water from wet swim trunks is a drop in the bucket compared to torrential summer downpours. Your concrete doesn’t have it easy ­– it’s exposed to every weather event and natural disaster Mother Nature throws at it. Sealing your concrete protects it from the elements for a lifetime. We all have that one family member or friend that can get a bit rowdy – a polyhybrid coating protects the surface from drops, spills and chips. Professionally sealed concrete also resists mold buildup, so you can enjoy your concrete and keep your family safe. You’re not short on choices with sealed concrete – there are an array of colors and styles to choose from. Years from now, when you’re paging through your summer photo albums, will the concrete in the background of your pictures be an eyesore or an eye catcher? Your outdoor living space is where you make summer memories, and the best shindigs happen on concrete you love. 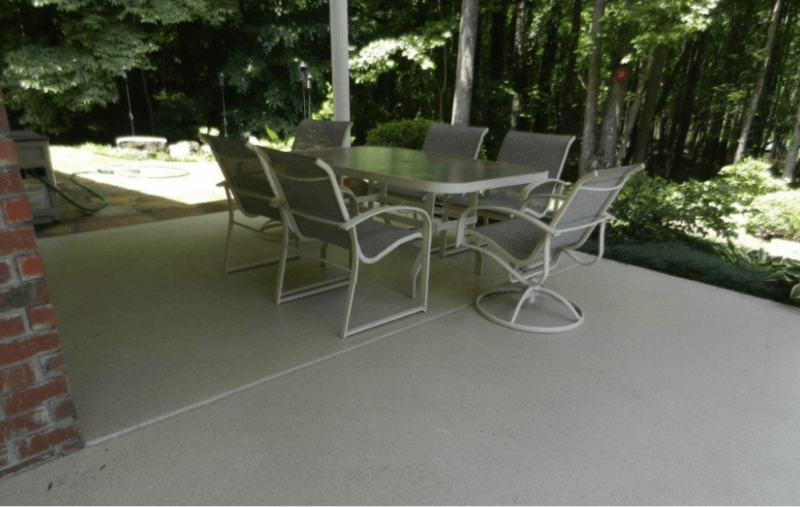 Whether you need to replace your outdoor concrete or you just want to coat it, you’re set for the best summer ever when you upgrade with GFC.